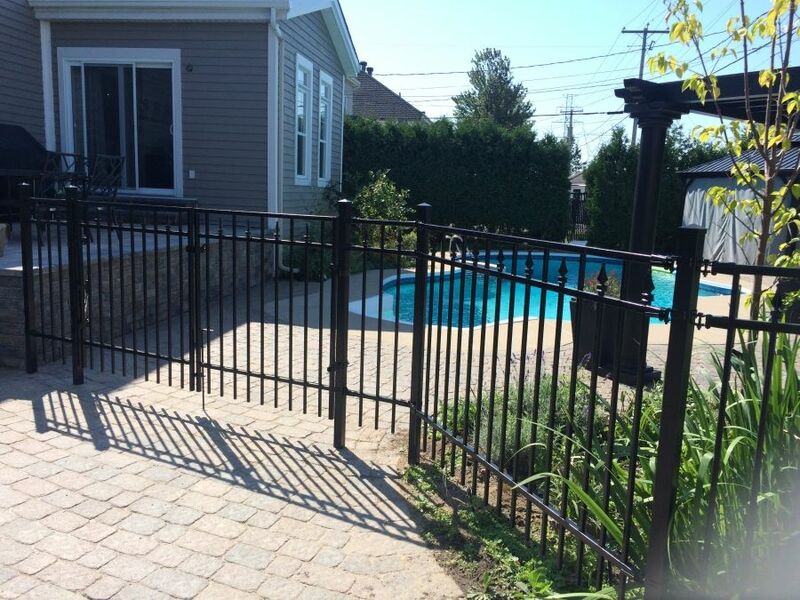 Laval ornamental fencing specialists Clôtures Saint-Martin offer sales, installation, and repair of ornamental fences for residences, businesses, and industrial properties. With 35 years of experience in the field, our experts would be able to satisfy all of your ornamental fence needs and deliver the best quality of work exceeding your expectations. 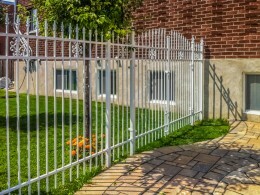 We carry a variety of ornamental fencing designs that would suit any architectural needs and styles, so our professionals can manage your whole ornamental fence installation or repair project from start to finish. We work with the best ornamental fence manufacturers and choose the designs that are of the highest possible quality. Moreover, all of our ornamental fence installation work is covered by warranty to ensure you are fully satisfied with our services. 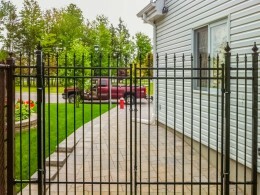 We have the expertise and the manpower to realize your ornamental fence project for fencing made of iron, aluminum, galvanized steel, or any other material while keeping your budget in mind. Their elegance makes ornamental fences very popular. They can be made of various materials such as aluminum and galvanized steel, which would depend on your specific needs and preferences. Our ornamental fences are of top quality and known for their refined appearance, practicality, and resistance to the weather elements. Indeed, as they require no maintenance, ornamental fences both protect your property and improve its aesthetics. That is why it is important to choose the model carefully. Our experts would be able to recommend the design (colour, style, height, etc.) of the ornamental fence that best suits your preferences and budget. Please to contact us to find out more about our ornamental fence sales, installation, and repair services for residences and businesses. We serve Laval, la Rive-Nord, Saint-Eustache, Deux-Montagnes, and many other areas.